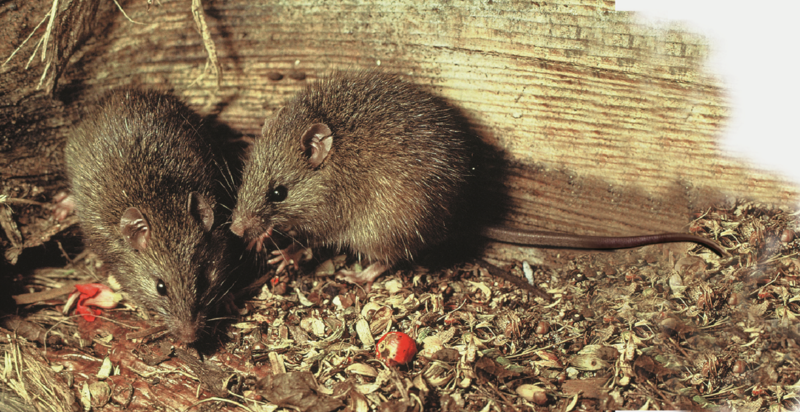 This animal pest alert provides information on the identification, biology, and pest potential of the Pacific rat in Australia. The Pacific rat (Rattus exulans) is also known as the kiore, or Polynesian or Maori rat. It is not indigenous to Australia but has established populations in the wild on islands here and elsewhere in Asia and the South Pacific. It is closely associated with human settlement and is often accidently transported to new areas by people. The Pacific rat poses an extreme threat to Australia. It has significant potential to establish more wild populations on islands and the mainland and become a pest. It is very important that those travelling into Australian waters maintain quarantine measures against rats and immediately report any Pacific rats found here. Similarly, it is vital that persons visiting those Australian islands that currently support Pacific rat populations do not transport them to other islands or the mainland. The Pacific rat is a small mammal 8-14cm in length (head and body) and 30-100g in weight. The tail length is variable, often as long as or slightly longer than the body but it can also be shorter. The body fur is reddish-brown to grey-brown with translucent bristles buried in the fur and projecting black guard hairs on the back and sides; the fur feels somewhat harsh to touch. The belly fur is dark grey with white or pale grey tips. The thin, dark tail has short hairs on the upper surface and narrow rings of scales. The upper surface of each hind foot is marked with a triangle of dark reddish-brown hairs, extending from the ankle to part way down the foot. The toes are pale. The rat has a pointed nose and naked ears with dark grey skin. In Australia, the Pacific rat may be mistaken for other rodents, but the table will help to distinguish adults from other species. Juvenile Pacific rats are similar to house mice (Mus musculus) apart from the tail colour; the rat’s tail is dark while the mouse’s tail is grey-brown. The feet of a juvenile Pacific rat are proportionally longer and broader than those of an equivalent-sized mouse. Pacific rats also have an elongated fleshy pad on the under surface of the feet whereas the pad is round shaped on mice.